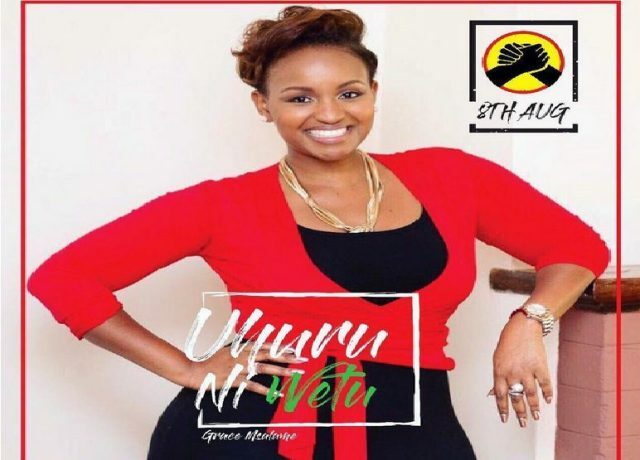 Weeks ago former media personality Grace Msalame swore to vote for NASA flag bearer R aila Odinga after his remarks during the Presidential debate that the President snubbed. The NASA flag bearer looked on matters affecting single mothers and promised that if he gets power his government will ensure that these parents have help and support. 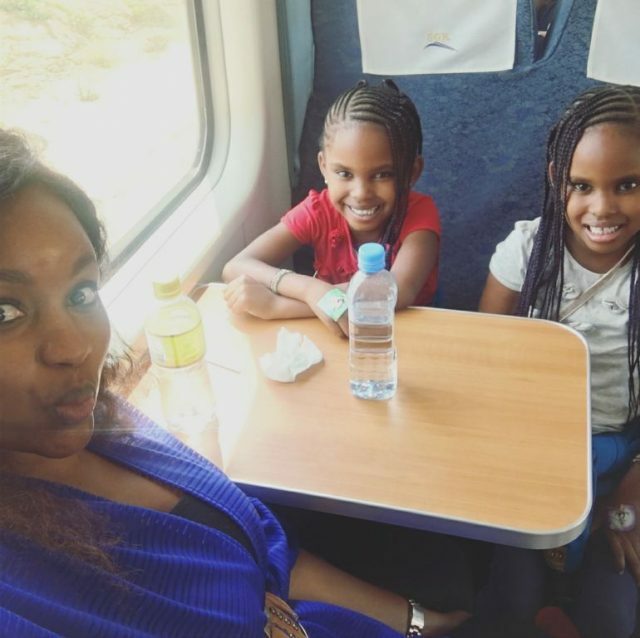 This was power point to Msalame who has raised her twins a a single mother though she has been co-parenting with her baby daddy Paul Ndichu. 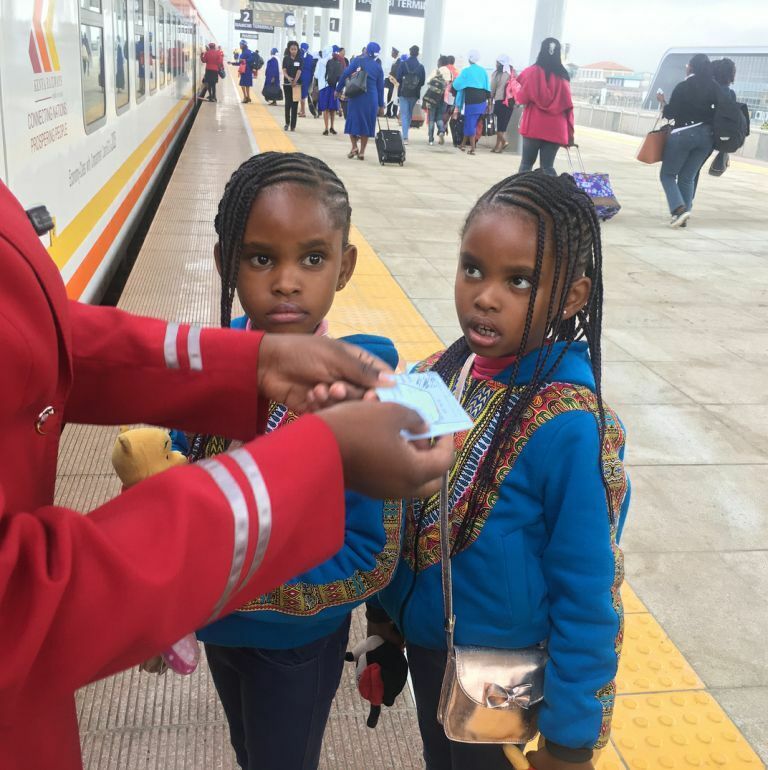 She also shared the heavenly moment she had with her twins using the SGR train (Madaraka express) that seemed to have change her mind.